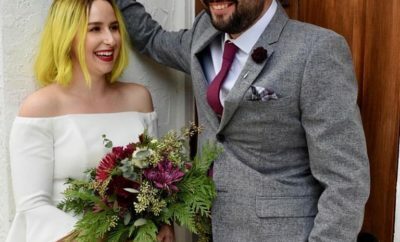 All posts tagged "a day to remember"
A Day To Remember’s Jeremy McKinnon Marries Longtime Girlfriend Stephanie Morrison In Surprise Wedding! 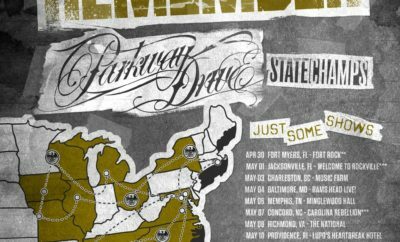 Tour Announcement: A Day to Remember Is Hitting the Road! 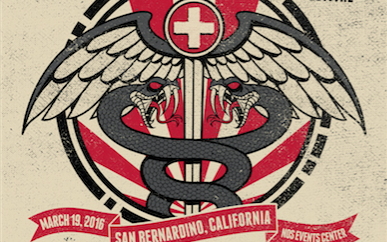 Self-Help Fest 2016 Tickets Released! 10th Anniversary Rock on the Range Lineup Released! 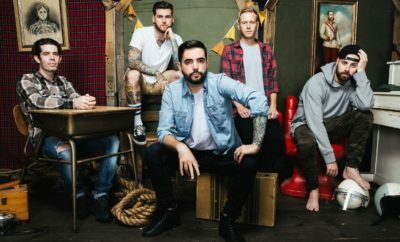 A Day To Remember Release 2013 Tour Dates! How Adorable Is FOB On Ellen With The Kids Choir? !